Since 1989, Biokleen vision of producing natural and effective cleaners continues today with a passion for innovation, dedication to performance and a guiding commitment to our planet. Apply with sponge, soft brush or directly on stain. Run lightly, let micro-scrubbers do the work. Rinse with damp cloth and water. For Bathrooms, use on tubs, tile, sinks, countertops, porcelain, chrome, showers, linoleum, or tile floor and grout. 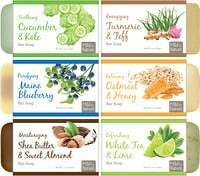 For Kitchens use on countertops, sinks, chrome, stoves and ceramic stovetops, ovens, grease vents, linoleum or tile floor, and grout. Other uses include hand cleaner, bbq's, outdoor furniture, fiberglass, garden tools, garbage tools, garbage disposals, and painted surfaces. 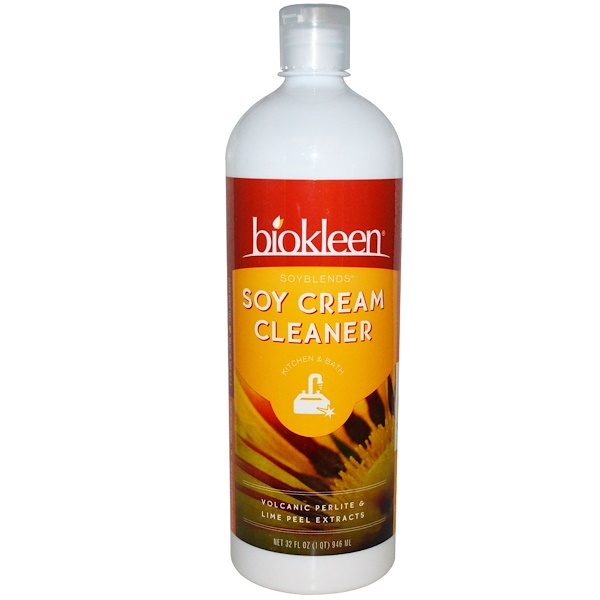 Biokleen Soy Cram Cleaner with soy extract, micro-scrubbers and citrus extracts, effectively cleans, shines, and protects surfaces without scratching. Great for countertop stains, ceramic stove tops and shining chrome fixtures. 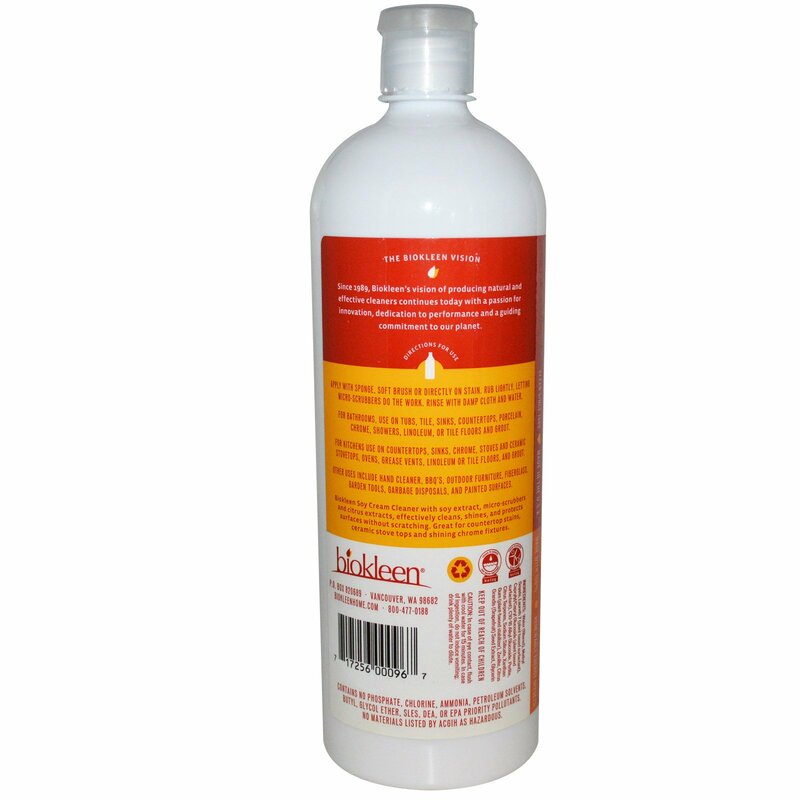 Contains No phosphate, chlorine, ammonia, petroleum solvents, butyl, glycol ether, sles, dea, or epa priority pollutants. No material listed by ACGIH as hazardous. In case of eye contact, flush with cool water for 15 minutes. In case if ingestion, do not induce vomiting; drink plenty of water to dilute.